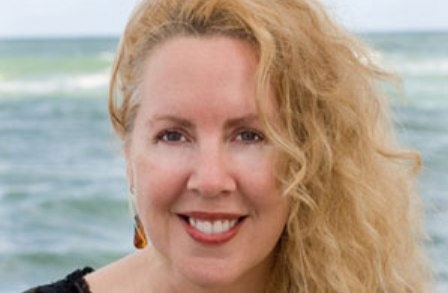 Denise Duhamel is professor of English at Florida International University, and the author of numerous poetry collections, including Blowout, Ka-Ching, Two and Two, and Queen for a Day: Selected and New Poems (all from University of Pittsburgh Press). The recipient of numerous awards, including an NEA fellowship, she has been anthologized widely and served as guest editor for The Best American Poetry 2013. 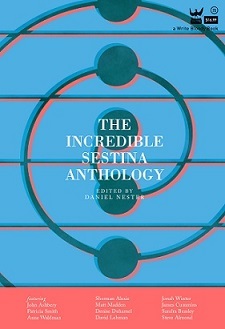 We go Behind the Sestina to talk to Duhamel about her two sestinas, “The Brady Bunch (A Double Sestina)” and “On Delta Flight 659 with Sean Penn”, both featured in The Incredible Sestina Anthology. Can you describe writing these sestinas? Did the subject matters of the sestina have an impact on the form used, or did the form have an impact on what you were writing about? I wrote the first draft of “On Delta Flight 659 with Sean Penn” on a plane, thus the cheating and using variations of Penn for end words. I didn’t have a sestina with me or a sestina memorized so I couldn’t quite remember the pattern of word endings. I wanted to write a double sestina for The Brady Bunch as they are two families blended into one. Would readers be surprised to know how much post-show Brady Bunch lore there is? In these two poems–and in some of your other work–you shed light on celebrities or explore the inner lives of fictional characters. What do you think makes you, me and readers want to know more about these people and characters? The famous are our (flawed) gods and goddesses. We project a lot onto celebrities. I think poets often are drawn to fictional characters, wanting to add our two cents. Maybe that’s because most poets don’t write prose or sitcoms and we secretly wish we knew how. The first sestinas were always dedicated to someone—who would you dedicate your sestinas to? 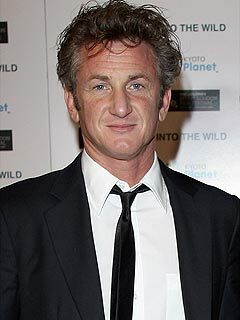 “On Delta Flight 659 with Sean Penn” is, of course, for Sean Penn. 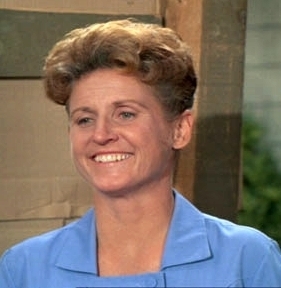 I would dedicate “The Brady Bunch (A Double Sestina) ” to Ann B. Davis who played Alice, the housekeeper. This entry was posted in Behind the Sestina and tagged Ann B. Davis, Behind the Sestina, best american poetry, Brady Bunch, Delta Flight 659, denise duhamel, Florida International University, Incredible Sestina Anthology, on flight 659 with sean penn, Poetry, Sean Penn, Sestina, the brady bunch, the brady bunch (a double sestina), The Incredible Sestina Anthology. Bookmark the permalink.